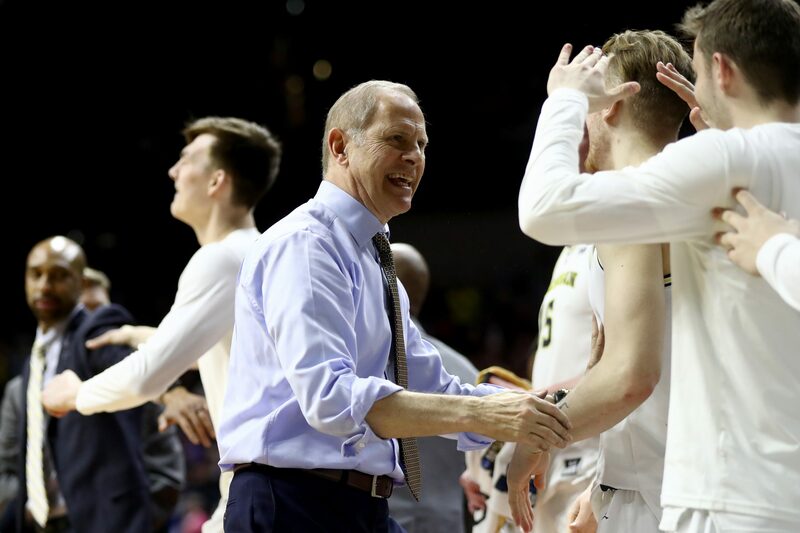 In advance of the Sweet 16, Texas Tech Coach Beard admires Michigan coach Beilein for his roots. As the madness of March continues, SiriusXM hosts and callers spent time this week reflecting on an exciting first two round of the NCAA Tournament, and looked ahead to this weekend’s Sweet Sixteen matchups. On the latest edition of his SiriusXM show, Basketball and Beyond with Coach K, Duke’s Mike Krzyzewski talked about the Blue Devils’ thrilling win over UCF and the incredible emotions that he felt competing against his friend and former assistant, Johnny Dawkins. SiriusXM/ESPN analyst and former coach Seth Greenberg had a candid take on the officiating and the play in the closing minutes of the Duke-UCF game. What did @SethOnHoops think of the officiating in the last few minutes of the Duke – UCF game? Texas Tech coach Mike Beard previewed his team’s upcoming matchup against Michigan, coached by John Beilein, who Beard says he admires very much as a former junior college coach. For a guy that also came up through small college ball, @JohnBeilein is like a hero to @CoachBeardTTU. Chris Beard gave his thoughts on Beilein's Michigan team heading into Thursday's Sweet 16 match-up. In the Women’s NCAA Tournament, second-seeded Iowa will face off against NC State Saturday for a spot in the Elite Eight. Iowa coach Lisa Bluder talked on the SiriusXM Big Ten Radio channel about her Hawkeyes team and the leadership of reigning Big Ten Player of the Year Megan Gustafson.